PHC Expo San Diego is being held Saturday, May 4th, 2019 at the beautiful Del Mar Fairgrounds. This is San Diego County's largest Plumbing-Heating-Cooling Industry Trade Show for contractors and their decision makers to network while they learn about the trends, products and services that will advance their businesses. Build Confidence. Gain Knowledge. Grow Sales. 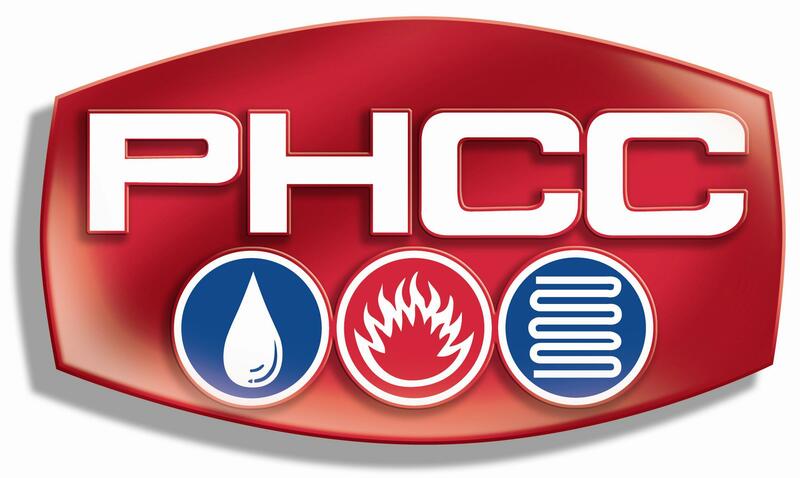 The PHCC is dedicated to the advancement and education of the plumbing and HVACR industry for the health, safety and comfort of society, and the protection of the environment.